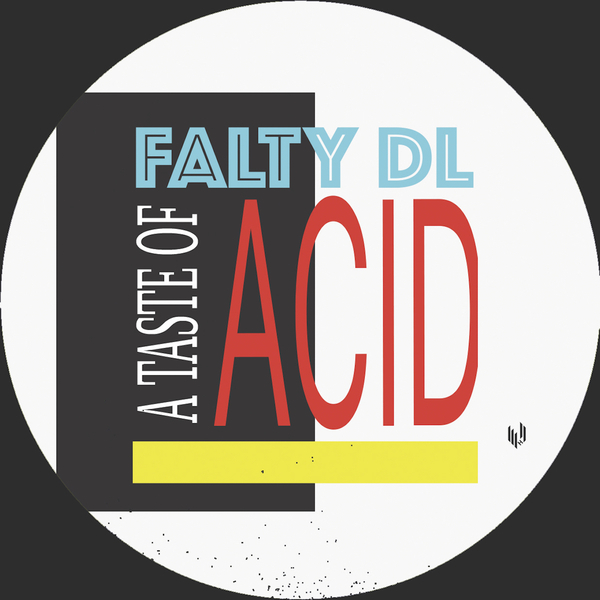 Meshing virulent EBM arps, dextrous Braindance chicanery, and keening electro-funk, Falty DL has just cooked up his strongest session in recent memory. 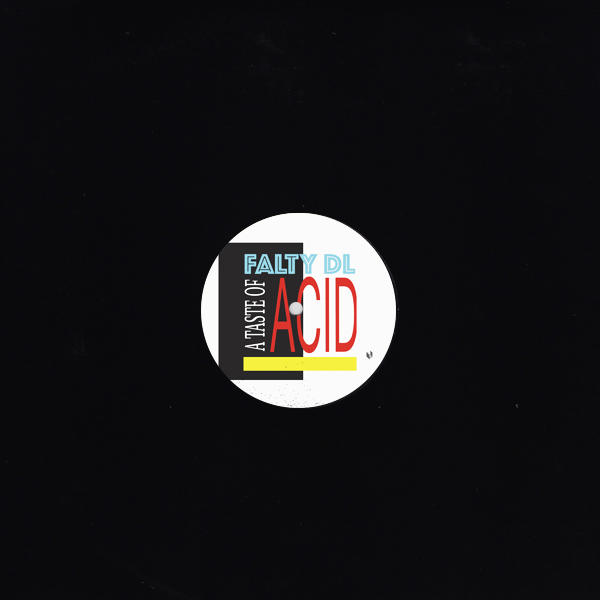 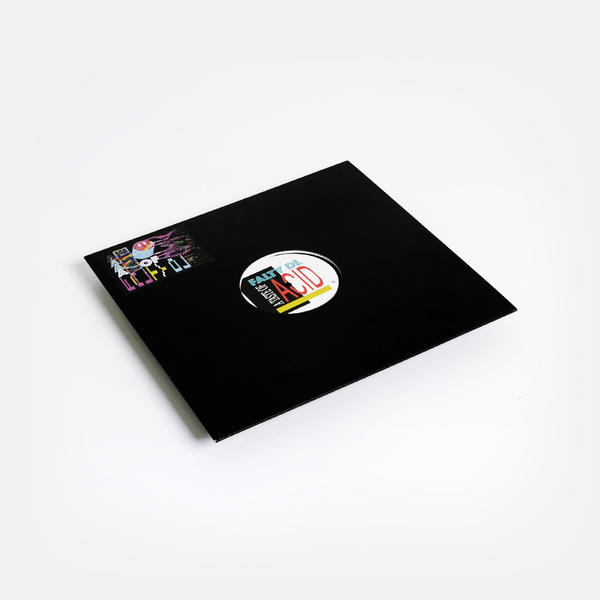 His ‘Hype Funk’ is a razor-sharp nod to classic AFX and Luke Vibert riddled with mad, scurrying details, while ‘A Taste Of Acid’ follows on a slightly slower bent with wicked Cylobian licks (very ‘Lobster Tracks’! 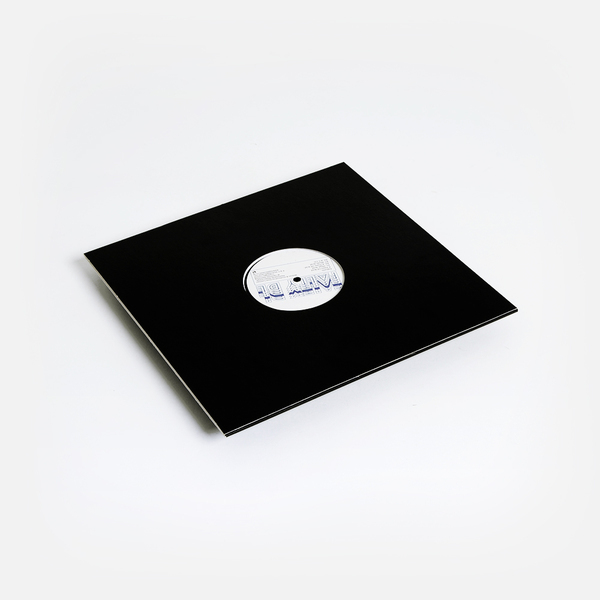 ), before ‘Blush Acid’ tees up Heinrich Mueller-esque levels of arpeggiated intricacy, and ‘A C I D’ emulates the clammiest point of the trip with uncanny accuracy.